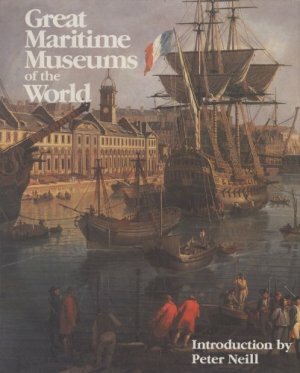 This popularized, nonscholarly guide covers 26 maritime museums. Most are located in Europe and North America, but there is also one each in Japan and Australia. Books in Print does not list any comparable book with an international scope. The folio is lavishly illustrated with 293 color photographs, which depict such objects as sculpture, paintings, old photographs, nautical instruments and machinery, ships, and ship models. While CIP assigns this book the subdivision "Juvenile Literature," interested adults will also enjoy it. Recommended for school and public libraries, particularly in coastal regions, and for academic libraries with maritime collections as a popular introduction to maritime museology.